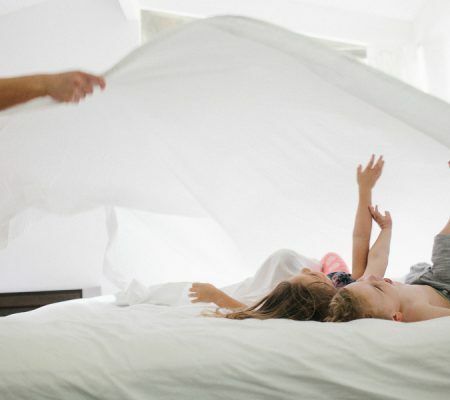 it doesn’t take more than sixty seconds in a home with a mama and her toddler to remind me of what those days were like, at home with a little one as a constant companion. This phase of life is about a perpetual picking up and putting back, cleaning up messes while laughing at them, going up the stairs and down the stairs. it’s about chubby hands with rubber band wrists and dimpled fingers, wet drool lips and clumsy fall downs. it’s baby hair and baby teeth with feet that can run for the first time into anything and everything. It’s about pretending and sitting on the floor a lot, and reading a book fifteen times in a row. 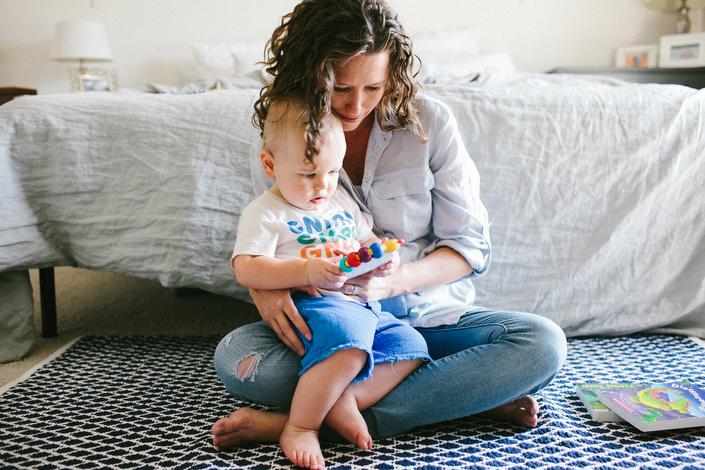 in between the in-between-ness of it all there are moms like amy, who lovingly work through the repetition and exhaustion to love and engage and play and feed and dress and laugh with their littles. I remember the feeling of how maddening and exhausting and yet deliciously wonderful it all was all at the same time. Amy is a woman filled with light, and her home and spirit and way she loves her little reflect that beautifully.